Ready-to-eat desserts and easy-to-prepare desserts. You'll love cooking sweet things with the simple recipes and instant products we have. 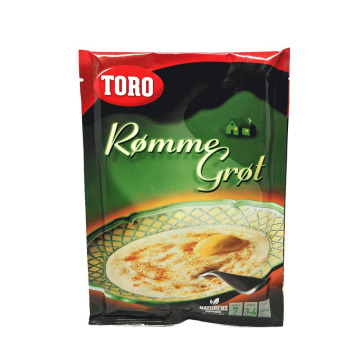 ENNorwegian porridge or rice pudding easy and fast. 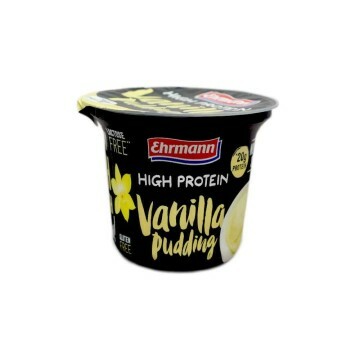 You will have your rice pudding in just 5 minutes. 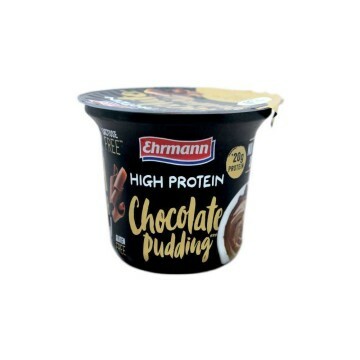 NONorsk grøt eller ris pudding enkel og rask. 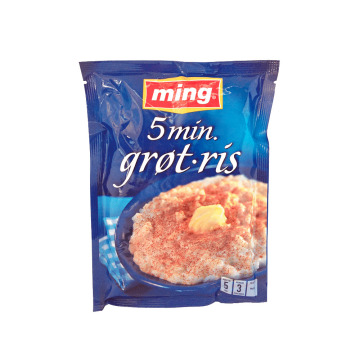 Du vil ha din risgrøt på bare 5 minutter. ENPrepare your raspberry gelatin in just a few minutes and let it nice and cool in the refrigerator. You'll love the taste and have fun with its texture and movement. 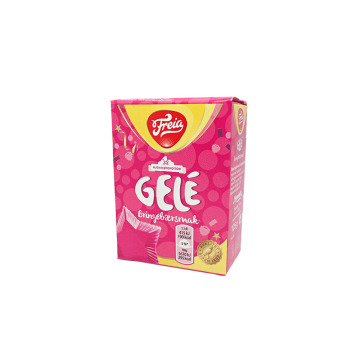 NOForbered bringebær gelatin i bare noen få minutter, og la det fint og kjølig i kjøleskapet. 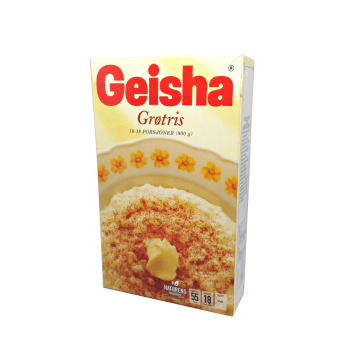 Du vil elske smaken og ha det gøy med sin tekstur og bevegelse. 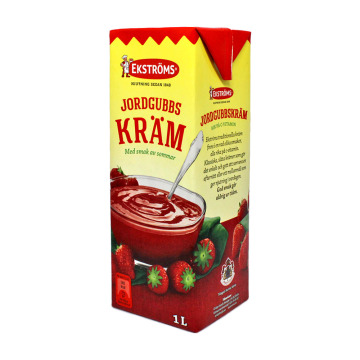 ENPrepare your strawberry jelly in a very short time. You can take the cold to cool and combine it with fresh berries. You'll love its gelatinous movement. 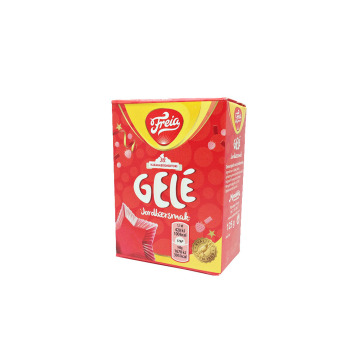 NOForbered jordbær gelé i en svært kort tid. Du kan ta en kald å kjøle og kombinert det med friske bær. Du vil elske det geléaktige bevegelser. 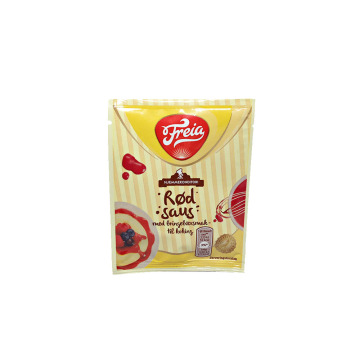 ENThe red sauce or raspberry syrup dessert is a perfect match for all your desserts. 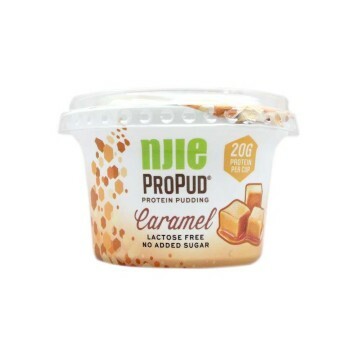 NODen røde saus eller solbærsirup dessert er en perfekt match for alle desserter. 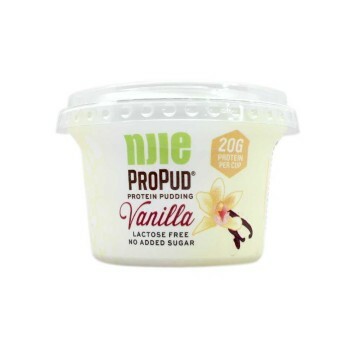 ENCreamy and exquisite vanilla sauce for your desserts or any kind of pastry. You can make the filling of the pastry, use as a sauce or as a delicious decoration. SVKrämig och god vaniljsås för dessert eller någon resposteria. Du kan göra fyllning bakverk, som används som en sås eller som läcker dekoration. ENBaking and dessert yeast. 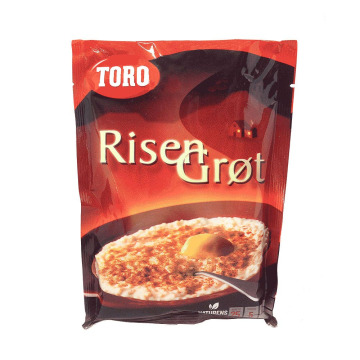 Discover the light yeast of Garant, make your breads and pastries very simply. 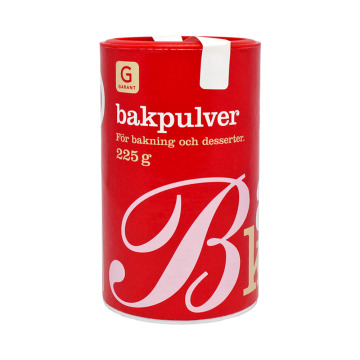 SVJäst för bakning och desserter. 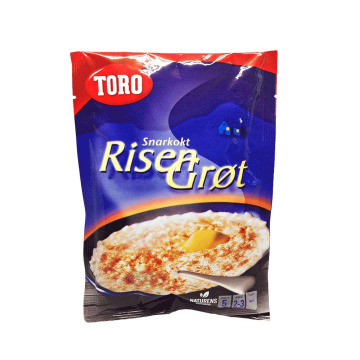 Upptäck ljus jäst Garant, göra ditt bröd och bakverk mycket lätt. 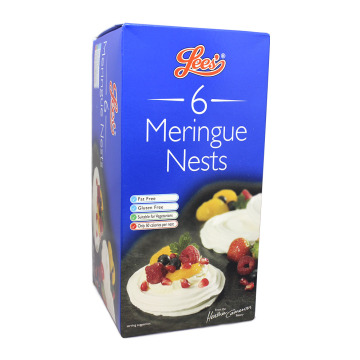 ENSweets and delicious meringue nests to prepare your desserts. Fill them with candied or fresh fruit, honey, chocolate or any filling you can think of. It will look very nice and it will conquer stomachs. Contains 6 units. ENSweets and delicious mini meringue to decorate or to prepare your desserts. This pack contains 80 shells aproximately.